We are blessed to have you as an important part of our MK Family! Congratulations on your decision to become a Mary Kay Independent Beauty Consultant! Welcome to the HumbleBee Unit! I am so excited to be your director and to help you every step of the way! I am so very proud of your decision to become a business owner! Congratulations on taking action and not just wishing and hoping something in your life might chance! This is such an exciting time in your business but let me be the first to tell you that whatever you are feeling (excited, nervous, a little scared, exhilarated) it’s all extremely totally normal! Everyone feels that way in the beginning too, including myself! 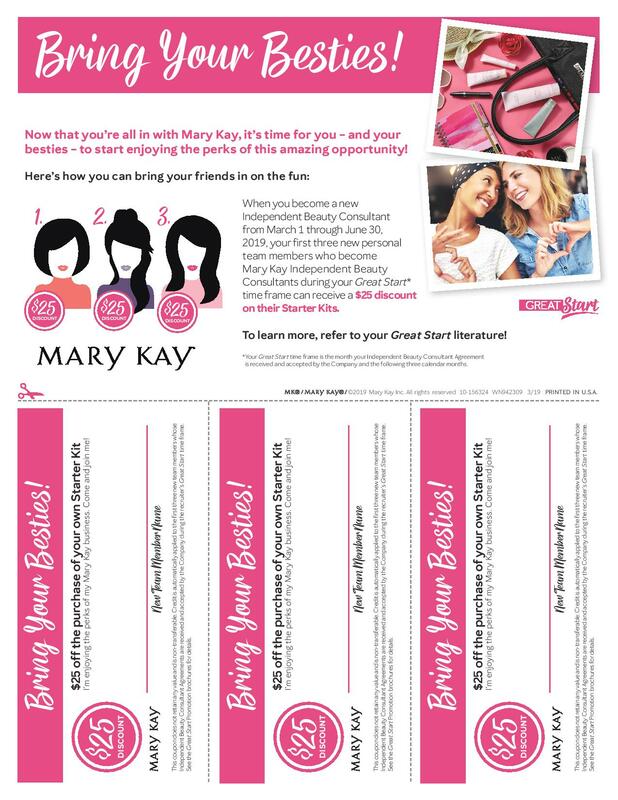 Mary Kay is a huge support system and has been around for over 50 years of success! You can trust me, this business is set up to take you step-by-step to the top!